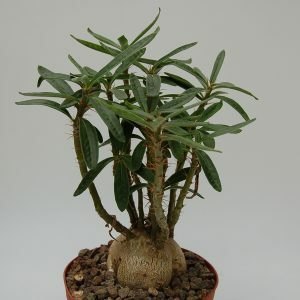 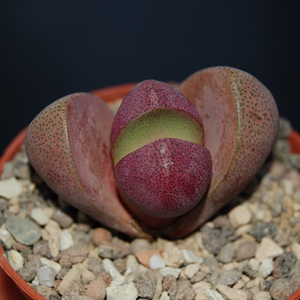 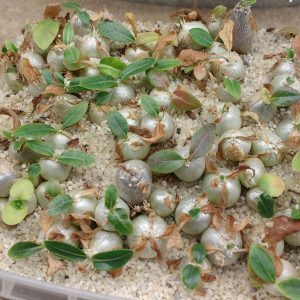 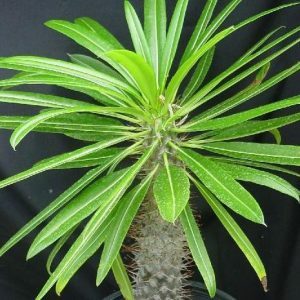 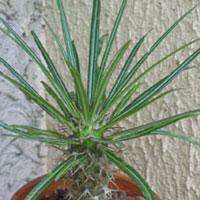 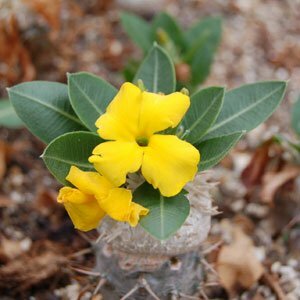 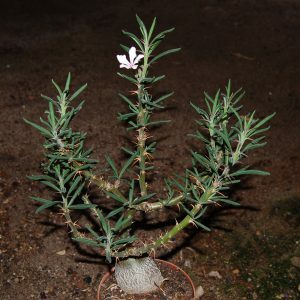 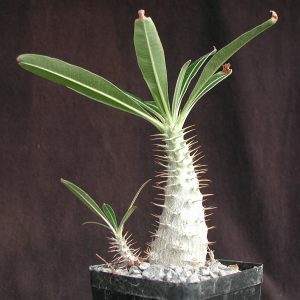 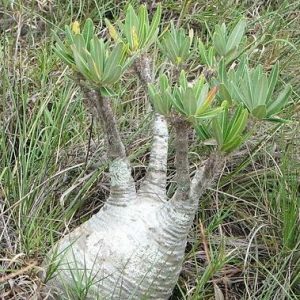 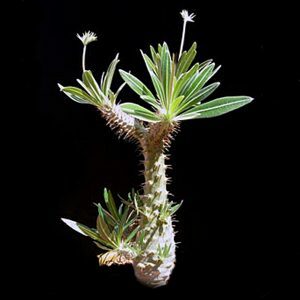 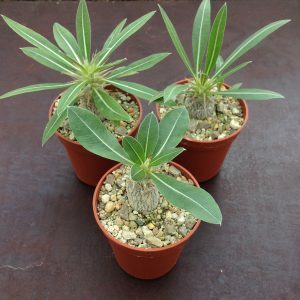 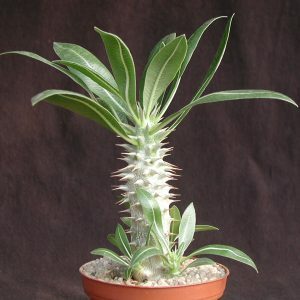 Pachypodium seeds germinate best at temperatures between 25-30 °C. 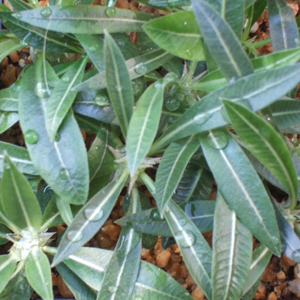 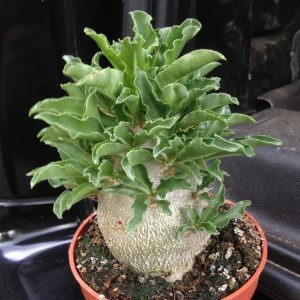 They high air humidity to germinate and sufficient fresh air movement after germination. 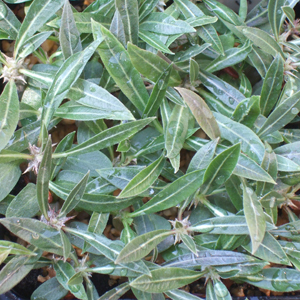 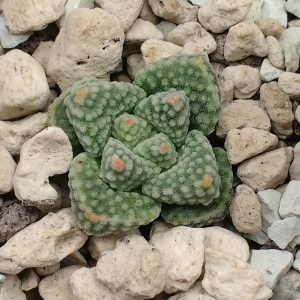 These seeds are sensitive to mold.